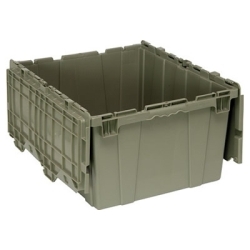 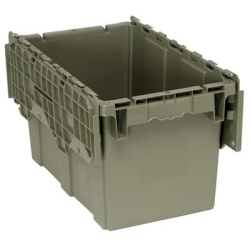 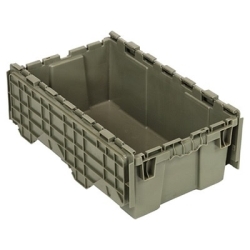 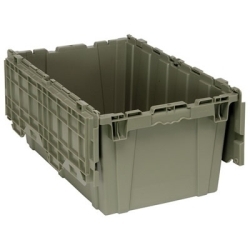 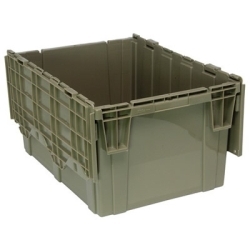 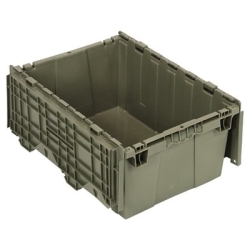 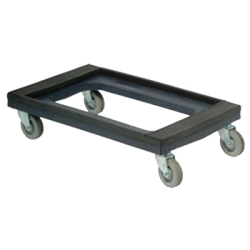 21-1/2"L x 15-1/4"W x 12-3/4"H Heavy Duty Attached Top Container | U.S. 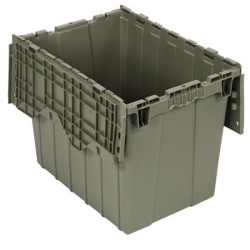 Plastic Corp.
Top outside dimensions: 21-1/2"L x 15-1/4"W x 12-3/4"H, Bottom outside dimensions: 19-1/4"L x 13-1/4"W, Top inside dimensions: 20-1/4"L x 14-1/4"W, Top inside dimensions: 19"L x 13"W. Volume: 1.67 cubic ft. Capacity 12.5 gallon. 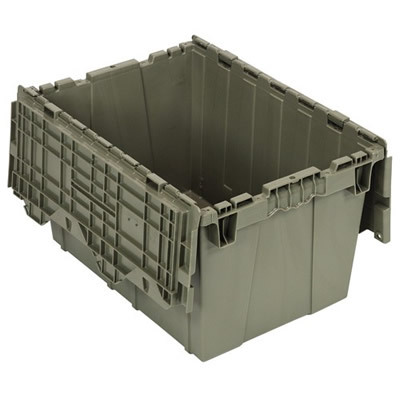 Stack Capacity: 75 lbs per container/5 high. 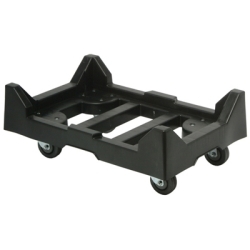 Weight: 7 lbs.